August Bank Holiday Weekend looks like fun!! 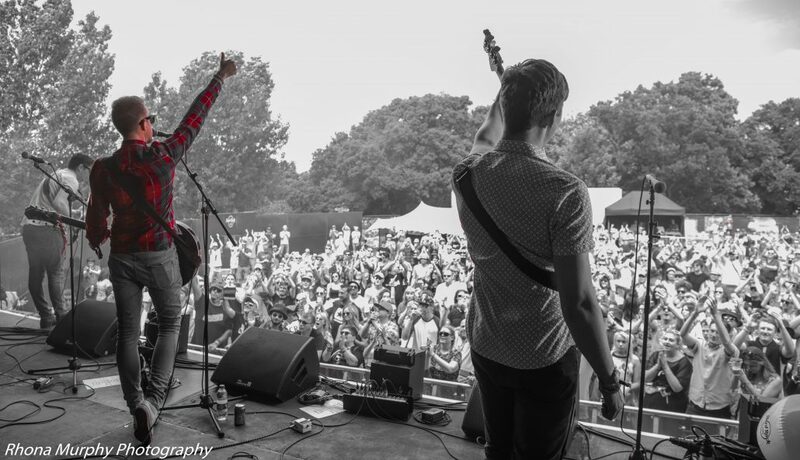 A busy week ahead for The Novatones with 3 days in the studio followed by our gigs at Victorious Festival on Saturday night and then a trip to Gloucestershire for The Witcombe Cider Festival. Do your best to support us at one (or both) of these great events. https://www.thenovatones.co.uk/wp-content/uploads/2016/05/DSC8375-e1503445288475.jpg 920 1600 Admin https://www.thenovatones.co.uk/wp-content/uploads/2017/08/the-novatones-logo-2-340px-1.png Admin2017-08-22 18:53:452017-08-22 21:48:21August Bank Holiday Weekend looks like fun! !